Business owners are known to have a hectic timetable and with little to no time to meet people, it can become difficult for those to the network. However, there are networking events out there to help business owners or associates to meet one another and share their experiences. It may difficult and time-consuming, but hosting a networking event can be beneficial to your business and to others. We have come up with 5 tips for hosting a networking event! 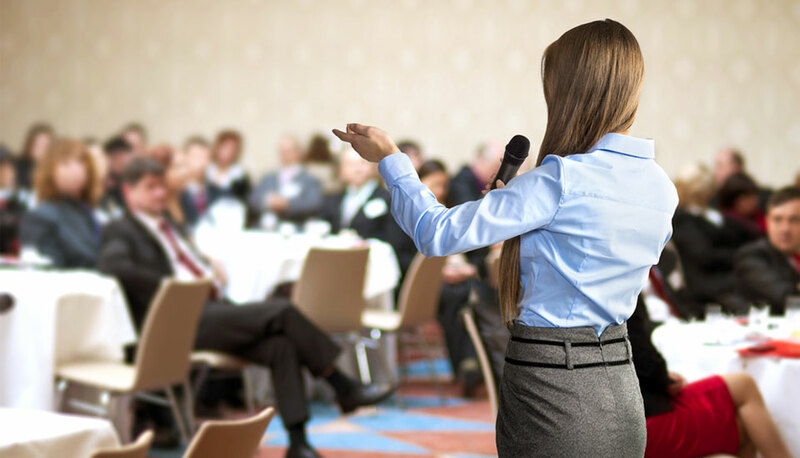 Simplicity is beneficial when it comes to a networking event, as it will help control the masses of people attending. There are apps, registration methods and many more ways to do so. A way to control such things can be through Skiddle, where they purchase a wristband to help monitor those coming in and out of the event. Whether you would need charity wristbands, tyvek wristbands or silicone wristbands, it’s important to get everything together efficiently. Wristbands can also be beneficial when you are hosting an event that is charity related, as they can be personalized for any occasion. Almost every venue will allow holding a networking event, however, it is important to choose it wisely. Some hotels will give you extra space with amazing views once you hire their spaces, so it is all about digging through and finding the right space. They will be more than happy to do so, especially with the venues making some sort of financial gain from the event. Venues can help you minimize any sort of frustration that can be caused by hosting such an event, so the better the venue the smoother the event will run. When you host an event you should take time to greet everyone present at the event. This way it will add a touch of consideration, rather than seeming as though you’re only interested in the event. Attendees will feel at ease and will appreciate the time taken to greet each and every one at your event. Take interest and listen to what your guests have to say and they will remember exactly what you’ve done. It is important to remember that people are there to speak to one another and network. If you know two people who can help people, connect them and allow them to work together. This will show that you care about the individuals, rather than simply allowing them to coincidentally bump into one another. If there is a clothing company in need of more website presence show them to the person who can help them deal with that. It will all be beneficial to you and help you build trust with others. Once the event is finished it is important to get the right feedback and throw the same thing again. Your guests will also know influential people and they may also attend at your next event. Improve with each event and you’ll see your networking events thrive from people entering and helping you right any wrongs. Hopefully, these checklists will sure help you to host business networking event successfully. How to Connect Your Online and Offline Marketing? Digital Business Guide: What Makes a Digital Agency Creative? Dear sir, I agree with your 5 tips I can understand your tips thanks for sharing your ideas.